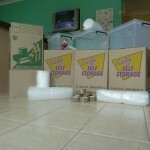 Redcliffe Self Storage is your one-stop shop for Redcliffe moving boxes, packaging materials and boxes in Redcliffe! 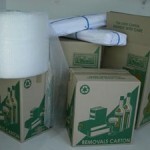 You’ll find everything you require for your move including cheap moving boxes when you buy in bulk. 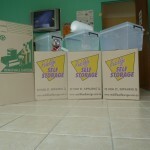 We also offer second-hand boxes and we buy our boxes back once you’re done (at a lower price; depending on condition). We use solid, dependable, Australian-made boxes and thanks to our Redcliffe Box Shop, you can have access to the same materials the professionals use – at a competitive price! We find that many people keep some of their boxes, damage a few and return the rest – so when you do the maths, it’s normally much cheaper to buy what you need & then we’ll buy back those you have finished with. Buy as many as you need (not what you don’t need) and get free delivery! Cube box / TV box lounge & dining chair covers. For details, pricing, photos & dimensions, please contact us.